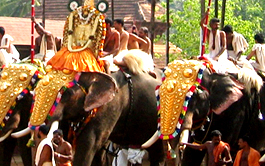 TravelSouthIndia.org offers tour packages to various popular travel destinations in South India. 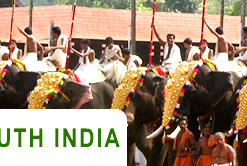 As there is so much to explore in South India, our tour experts have stitched together a wide range of travel packages that cover every bit of this wonderful part of India. 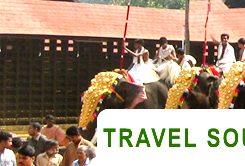 Be it a family, official or honeymoon vacation, you can choose from a variety of travel packages that cover the history, culture, festivals, temples, beaches and hill stations in various parts/states of South India. Select the tour type and let our tour experts do the rest!